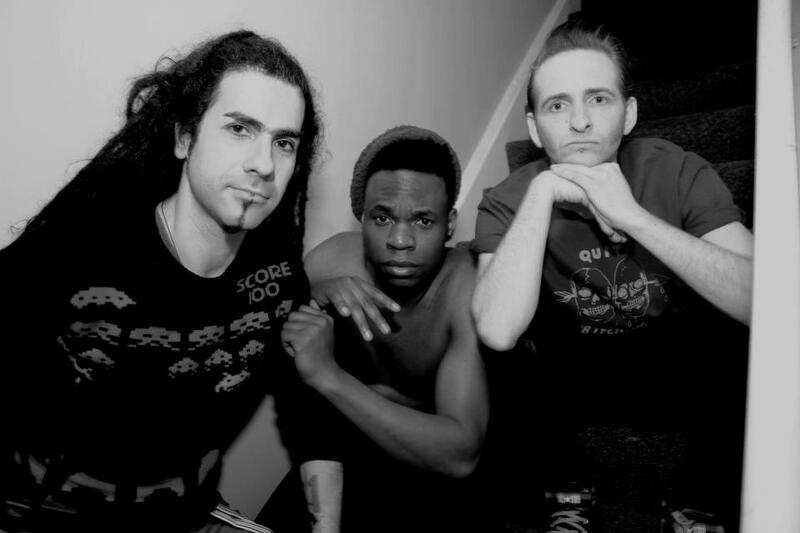 Last week, Elephant 12 released a video for their song, "Love Knock On Wood". The track is from their record, Sold Out, which was released in March 2013. Check out the Marc Fourreau directed clip below.